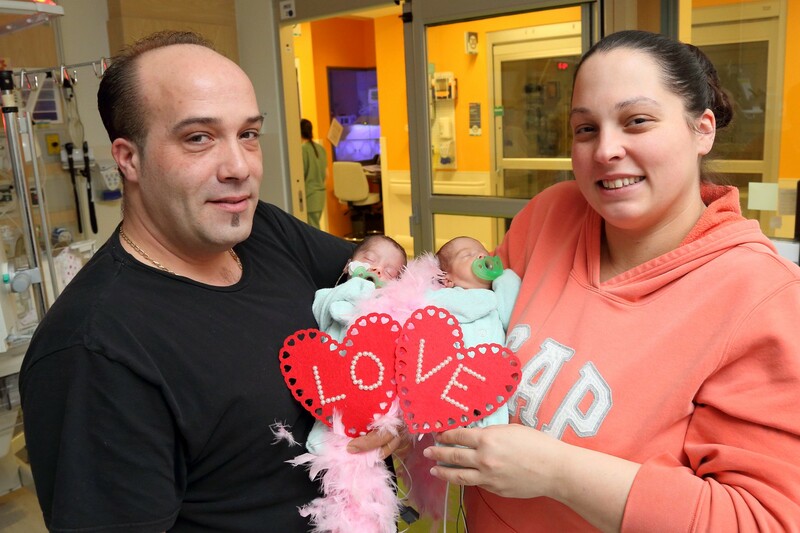 We recently rounded up our tiniest Valentines for a special love-themed photo shoot in the Montreal Children’s Hospital’s Neonatal Intensive Care Unit (NICU). The results: indescribable cuteness! Despite the challenges that NICU families face, there is no shortage of love in these hallways. Join us in wishing each and every one of our tiny patients and families a very Happy Valentine’s Day.